When we talk about landscaping, we are talking about a process or course of action that can make your yard, garden, or any other piece of land surrounding your property, more eye-catching or attention-grabbing. This process usually involves the planting of trees, shrubs, and flowers, altering the original design, adding decorative features, and more. According to the American Society of Landscape Architects, most homeowners invest up to 10 percent of their properties value in landscaping. This is perhaps because outward appearance is the first thing that captures the eyes of potential house buyers. First impressions matter in real estate and a beautifully landscaped property is very likely to convince a potential buyer to give you an instant yes. 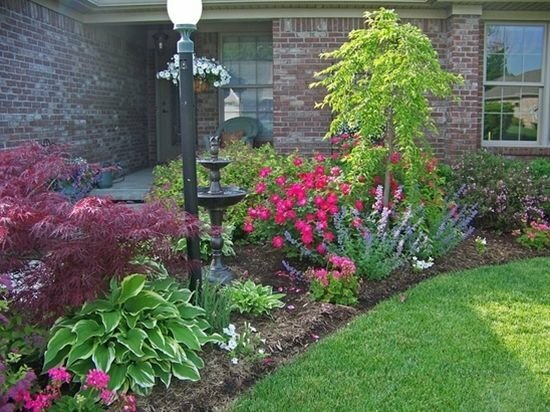 And that’s not all; good landscaping can raise your property’s value up to 20% of its current value. What is the first thing a potential buyer is likely to notice in your yard? To answer that question truthfully, go out on the street and examine your home carefully. What do you see? Are the flowerbeds overgrown with weeds? Are there any unsightly cracks in the driveway or sidewalks? Can you identify some dead plants in the box woods? What you see is exactly what a potential buyer will see when looking at your property for the first time. A messy lawn may lead him or her into believing that the rest of the house is unkempt as well. Regardless of what you think your lawn looks like, a thorough clean up is the easiest and most inexpensive way to spruce up your landscape. This might involve a lot of mowing, pruning, trimming, weeding, mulching, and getting rid of dead plans. Whatever the case, make sure everything looks tidy and organized by the time you are ready to have your first viewing session. A yard cleanup can never be complete without disposing of the trash, grass, leaves, and other debris accumulated during the cleanup. Of course, you don’t want a giant pile of waste lying around during a house showing. Here are a few ideas on what do – call your area sanitation department and request them to pick up the debris. Alternatively, you may transfer it to the dump if you have a truck. They may possibly charge a small fee by weight. If none of these two options work for you, you may consider renting a chipper to convert the waste into mulch or simply hire a junk removal service to haul it away. Your potential house buyer in San Antonio would surely like it. Decks and patios, if well maintained, can be a great selling feature. How are your decks and patios? If they are not up to standard, repair or replace everything that you may find wanting. Now that your yard is all clean and neat, its time to fix your home’s exterior. If you cannot afford to bring in a cleaning team, no need to worry, a power wash can make grimy surfaces look new. All you need is a power washer, a broom, and a few hours of your time. While you are at it, don’t forget to give your driveway and fence a clean appearance. Once you’re done, go around your house slowly to see if there’s anything else that needs cleaning. Colorful plants and flowers will definitely make your yard or landscape bright and friendly, and that will heighten the curb appeal of your home. Perhaps you don’t know this, but plants have a way of breathing life into a space. This can make a home seem well cared for. You might be thinking that adding and replacing plants is going to get pricey just for you to sell your house quickly. 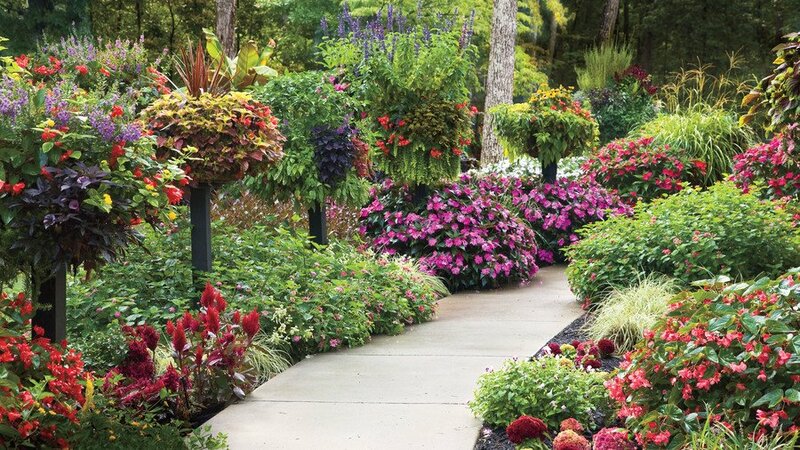 That doesn’t have to be the case as you have the option to go for low-maintenance but colorful annuals that can spruce up your yard almost instantly. If planting is presently not a suitable option for you, you may go for hanging baskets or pots to spruce up your porch and deck railings. If you have any bare spots, shrubs will offer a quick way fill in the spots. Go for colorful or flowering evergreens for best results. If you have outdoor furniture that needs to be replaced or updated, a fresh coat of paint should be able to do the trick. However, if there is something that is beyond repair, don’t hesitate to toss it out and to bring in a replacement. Your front door might not be part of your landscape, but it is among the first things a potential buyer will land his/her eyes on when house hunting. How is your front door? Does it speak for the rest of the house? Paint it afresh and watch it transform your yard pleasingly. Have you given your garage a facelift lately? Many homeowners don’t know this, but garage doors, just like front doors, can be eyesores if not taken care of properly. If you think your garage door could use a revamp, give it a fresh coat of paint. 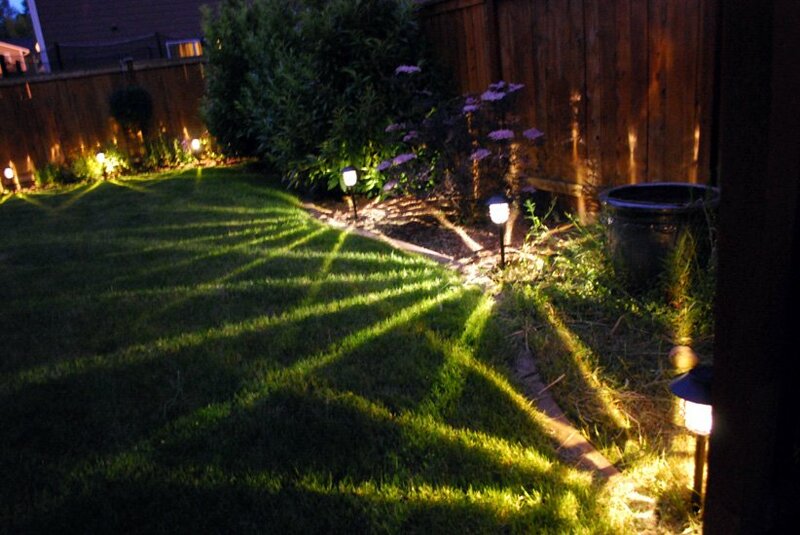 Installing outdoor lighting will illuminate your house at night while at the same time accent your yard in a pleasant way. This is a strategic way to boost your curb appeal as it will make everything about your home look pleasant 24/7. Remember that some of your potential buyers might choose to do the viewing later in the day or decide to drive by at night just to catch a glimpse of how your house looks like at night. In conclusion, if you can’t afford the time or you don’t have the energy to transform your landscape in readiness for a quick sale, you have the option of hiring a professional landscaper to handle everything on your behalf. This option will obviously cost you, but at least you will be assured of a landscape that draws buyers and thus sells your house fast.